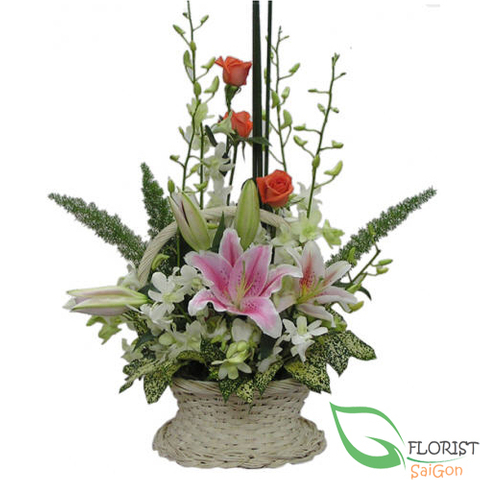 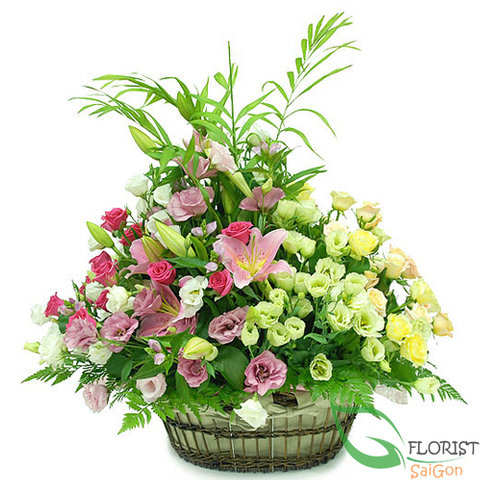 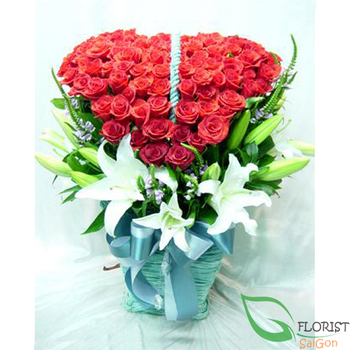 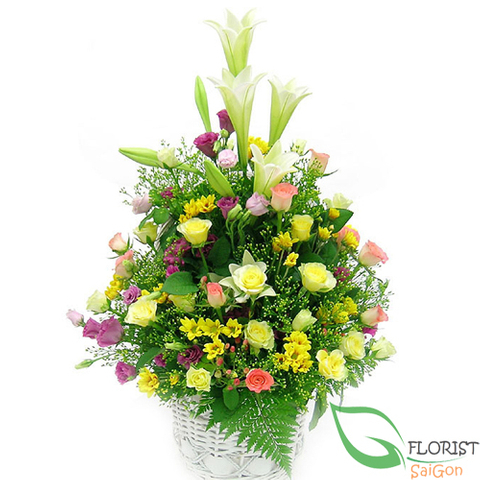 Surprise her with love and send her this amazing red rose gift of 99 radiant, red roses and white lilies in a basket. 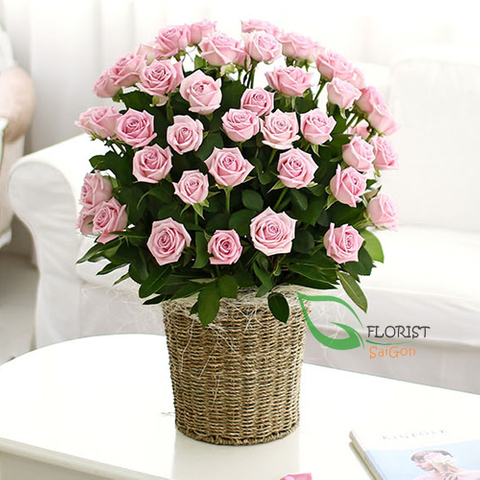 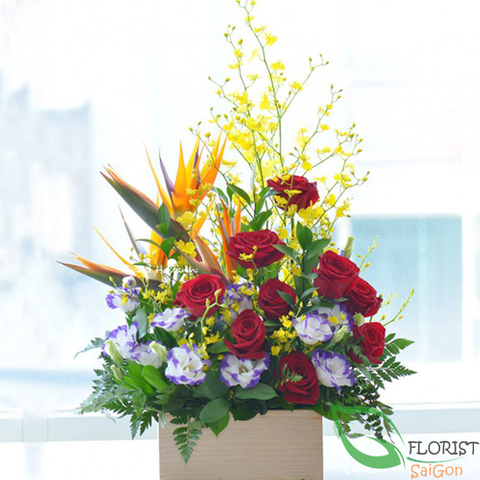 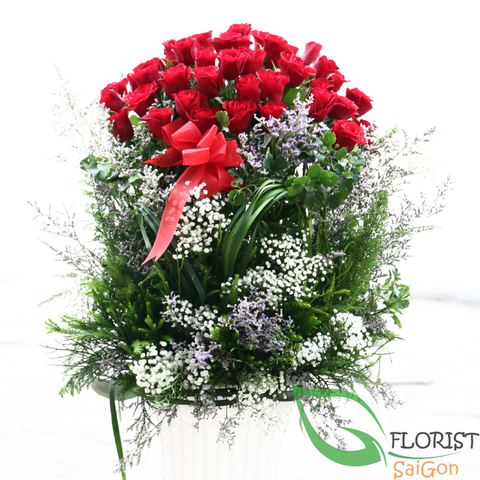 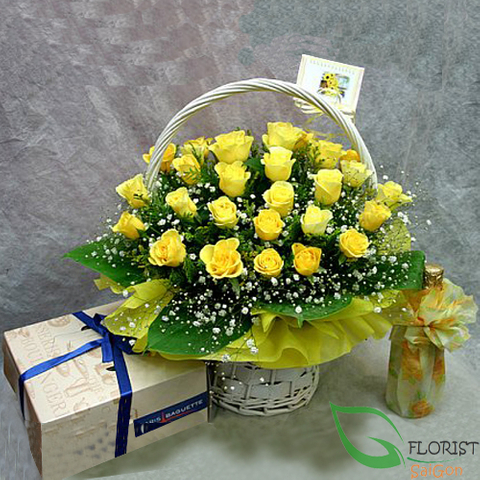 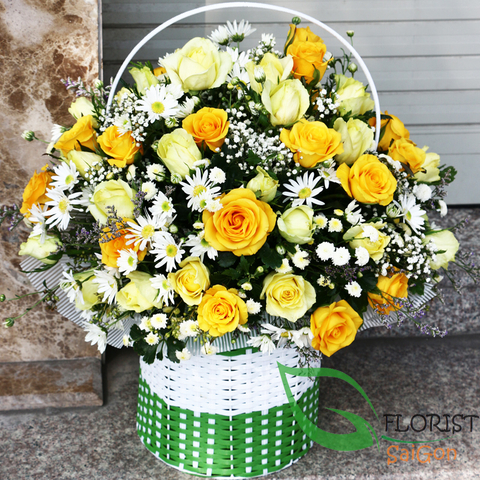 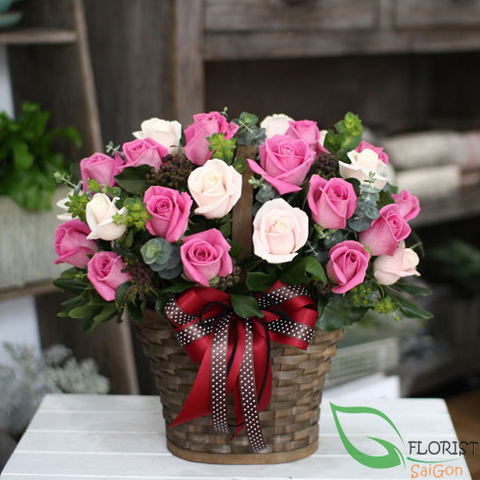 This rose arrangement is exclusive to Florist Saigon and is sure to sweep her off her feet and leave her floating on cloud nine. 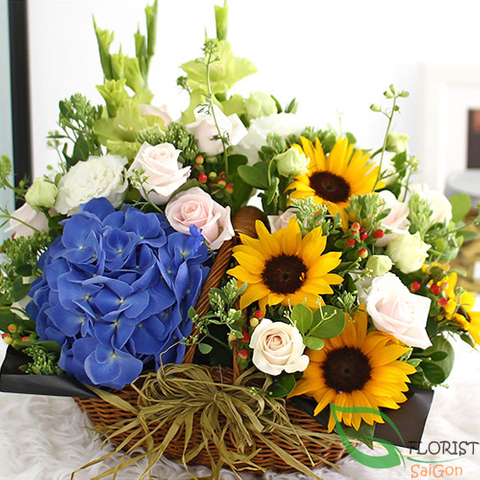 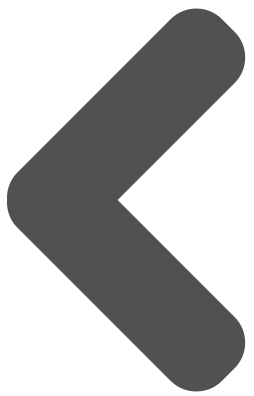 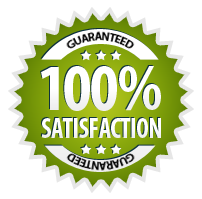 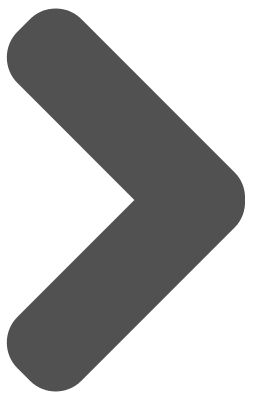 Send today with us.